Did you know that, before the writer behind Sal Taybrim won the January/February Writing Challenge, she had only entered once before? Or that Jess, aka Jalana Laxyn, who won the December holiday Challenge back in 2012, had never entered before at all? The Writing Challenge judges are always looking for that fresh new story by a great new writer, and though our list of winners does have many champions who have won several rounds, you’ll note plenty of names who have won once or twice. Don’t let being a first time entrant discourage you! We always want more stories, so enter yours today! Remember, too, that our current Challenge, “Rabbits,” will end this Friday, April 25th. 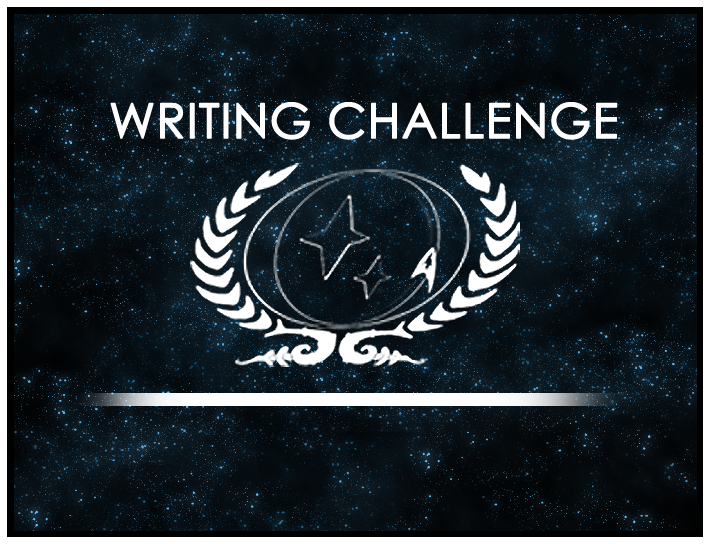 Be sure to hurry over to the Writing Challenge forum and enter your story today!